Atlanta Braves Philadelphia Phillies Colorado Rockies. 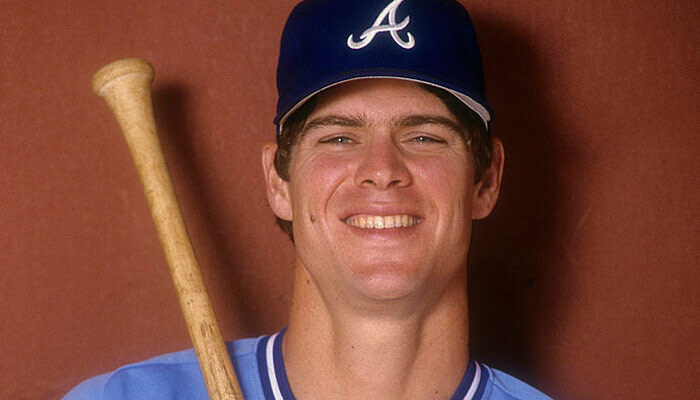 In 1974, he was drafted by the Atlanta Braves in the first round (5th overall pick) out of Woodrow Wilson High School in Portland, Oregon. In 1978, he joined the Church. During his career, he hit 398 home runs. He was given back-to-back most-valuable-player awards, and he played 740 consecutive games. He retired in 1993. From 1997 to 2000 he served as president of the Massachusetts Boston Mission.